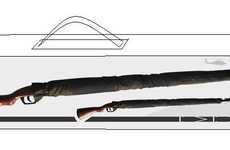 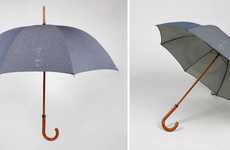 If you're looking to inject some Victorian-esque style into your everyday activities, I think the Archer Adams Westminster Umbrella will take care of you on the outdoor accessories front. 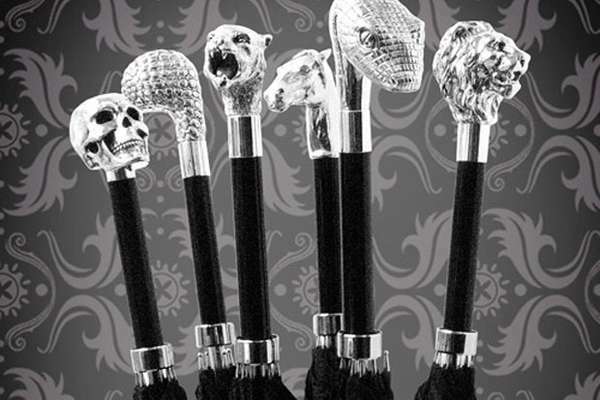 Devilishly dapper, these umbrellas feature animal head handles that take them to the next level of style. 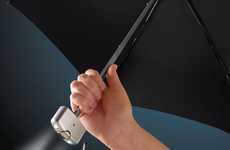 Beautifully crafted, the Archer Adams Westminster Umbrella is absolutely luxurious. 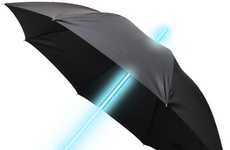 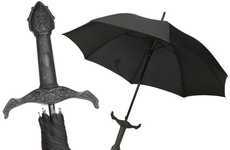 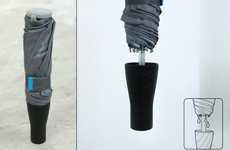 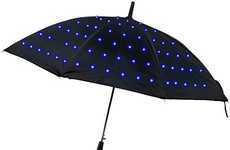 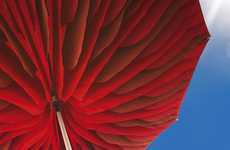 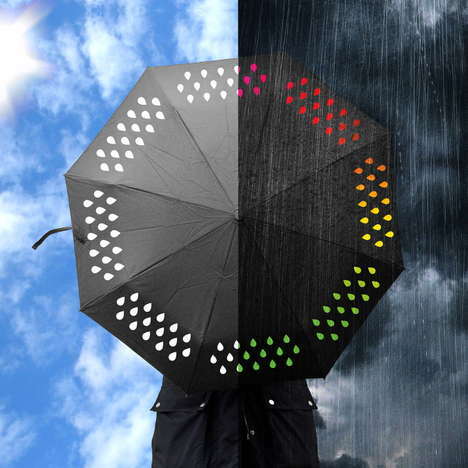 Silver-plated with a few Swarovski crystal details, these umbrellas are priced at 148.00 pounds each.